My Memphis Mommy: Aero Hoodies $7.79 & More! 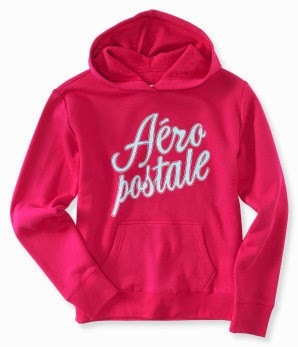 Aero Hoodies $7.79 & More! WOW! Be ready for Fall with these great deals going on at Aero (formerly Aeropostale) right now! Currently you can get Clearance at Aero on sale for an additional 40% off with code EXTRA40! The hoodie above is only $7.79, originally $39.50! It comes in 6 Colors and every size from XS - XXL! Sweet!